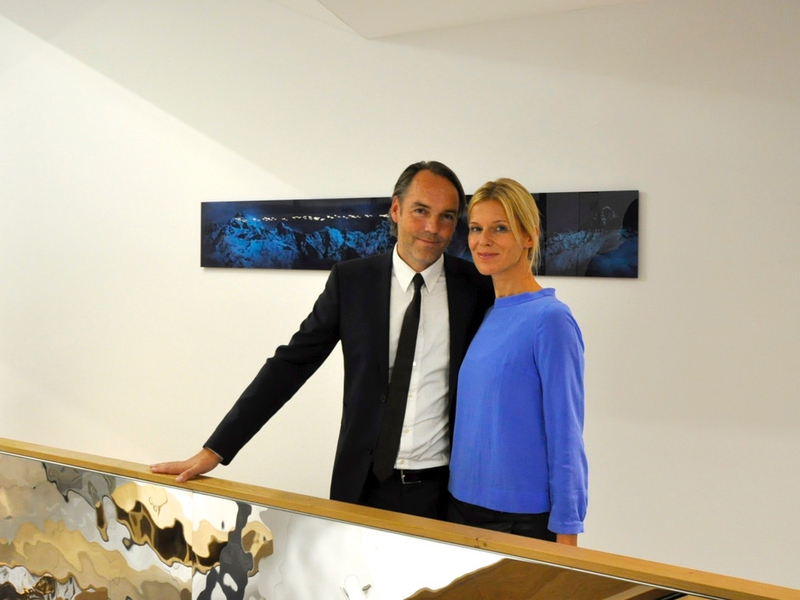 hildmannwilke is an architectural and design studio founded in 1999 as a collaboration between interior designer Daniela Wilke and architect Daniel Hildmann. The studio`s design-approach and the finished projects reflect the constant longing for beauty and harmony (Daniela) and the simultaneous search for innovative and consistent concepts (Daniel). To contribute to wellbeing is the modest aim of the studio‘s practice in architectural planning and design. Caroline Moser, Jan Wohlgemuth, Mesud Selamed, Stephanie Gehringer, Pierre Gisquet, Nora Witzigmann, Philipp Möller, Swen Neubaur, Sven Hedrich, Carla Cortada Pallí, Max Ziervogel, Alexandra Kloos, Laura Radu, Melanie Kirchgeorg, Anna Derepasko, Sabine Sorg, Marco Krechel, Mario Messig, Stephanie Rack, Elli Neumann, Michael Pötter, Julian Eichiner, Svenja Bechtel, Kees Meinders, Esen Yildirim, Lisa Lesniowski, Hannah Graupp. Emelie Brandt.